Nominated alongside some of the biggest agencies in the south, the UK and the world, we’re in the running for Social Media Agency of the Year, as well as Southern Marketing Business of the Year. 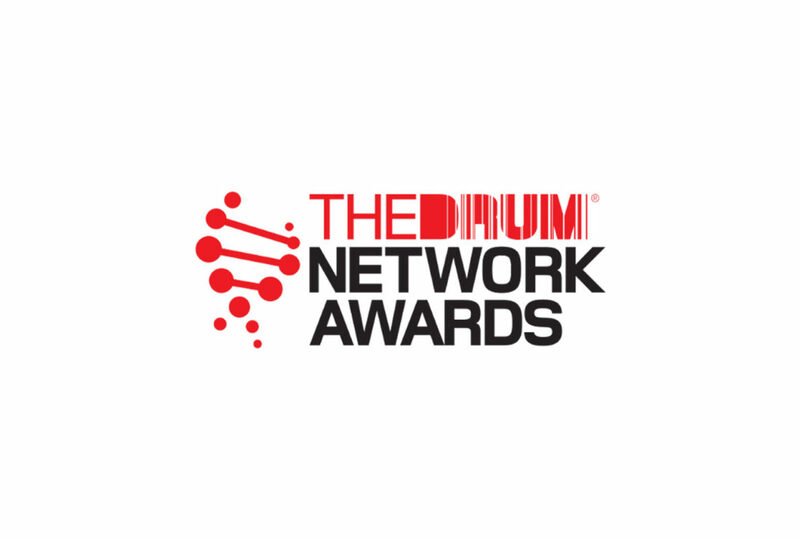 In its eighth year, The Drum Network Awards – part of the UK’s largest marketing website – celebrates excellence in marketing and is open to the best digital, creative and advertising agencies across the UK. Our collective fingers will be crossed until the 24th of November 2016, when nominees will descend upon Grosvenor Square’s London Marriott for a star-studded awards ceremony. Let’s hope we walk away with a trophy or two to cap off a great year at Digital Visitor.